Facing Justice was a biweekly radio program which aired on radio stations across seven northern Ugandan districts. It was first broadcast in September 2009 and ended in 2013. During its four-year lifetime, the program helped rebuild a community shattered by two decades of war. Tackling justice and human rights was a bold move for northern Uganda’s local radio stations. But an estimated 4.6 million Ugandans tuned in twice a week to Mega FM, Radio Rhino, Voice of Teso, Radio Palwak and Radio Pacis to hear about the reconciliation process. 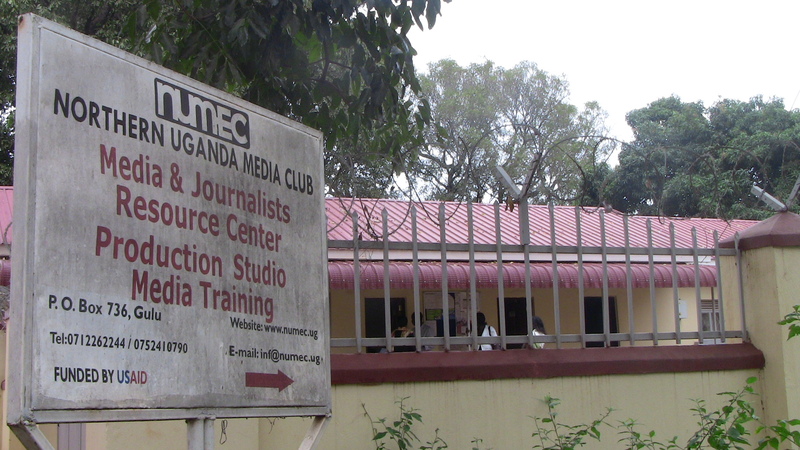 In 2010 and 2011, the Northern Uganda Media Club, or NUMEC, took over production of Facing Justice from the Institute of War and Peace Reporting, or IWPR. The program was picked up and broadcast on a network of 12 radio stations. In 2014, its successor program is still going strong. Facing Justice was a 30-minute program broadcast in English, Luo, Ateso and Lugbara. It examined community topics such as the availability of health services, gender-based violence and access to clean drinking water. But Facing Justice was not simply a radio show. IWPR trained freelance Ugandan journalists and staff at its partner radio stations, focusing on investigative reporting. Reporters were taught how best to tackle stories like the hunt for Kony. Internally displaced people were still returning home and this subject, in particular, was a sensitive one for many listeners. 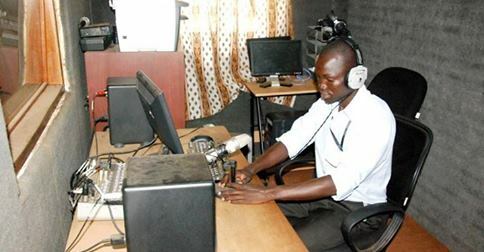 As the situation in northern Uganda improves, radio programming is responding. Earlier this year, NUMEC launched Voices for Peace, a peacebuilding radio program which continues where Facing Justice left off.